Living up to our qualifications ensures that all of our work meets your high expectations of quality and service. ALPS hires highly qualified, factory-trained technicians, and we never use subcontractors for installation. We use the most reliable, high-quality, American-made, energy efficient equipment available today. Our clients return to us because of the immaculate care we take to protect their homes, keeping them clean and intact. HORIZON HEATING & AIR CONDITIONING, INC.
With 30 years of experience, Horizon Heating and Air Conditioning is a full-service heating, air conditioning, and ventilation contractor specializing in commercial and residential projects. We competitively bid and handle any sized job efficiently! 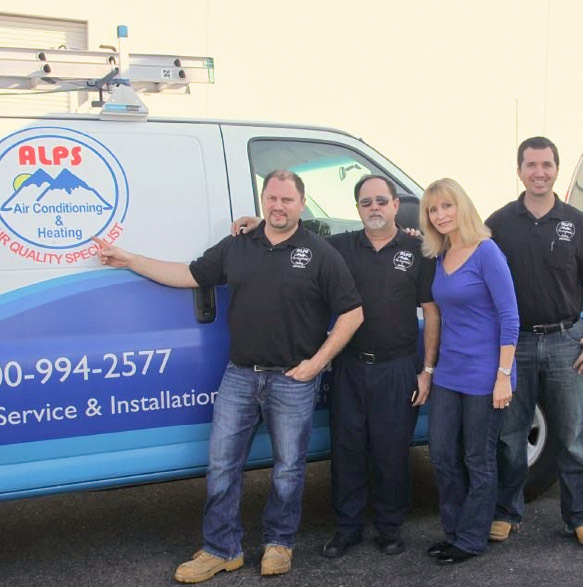 We specialize in replacing existing heating and a/c systems: Be comfortable all year long and lower your utility bills!